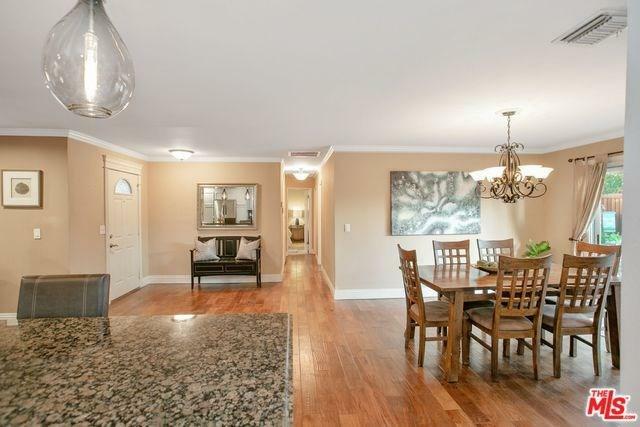 Don't miss the opportunity to own this stunning Granada Hills 3 bed, 3 bath upgraded home! 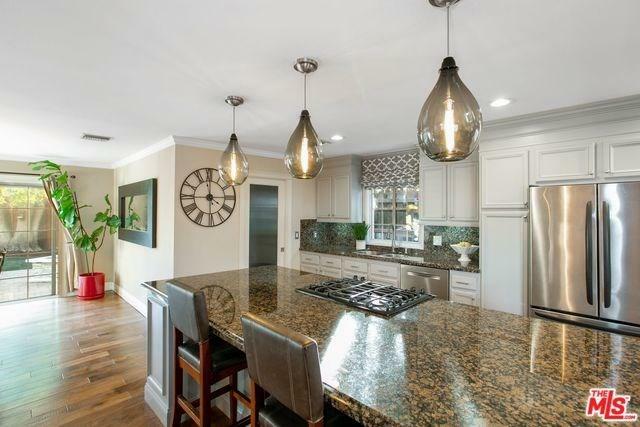 Meticulously maintained and upgraded throughout, this home features new hardwood floors, custom built kitchen cabinets and granite counters, upgraded bathrooms, and gorgeous plantation shutters throughout beaming with natural light. 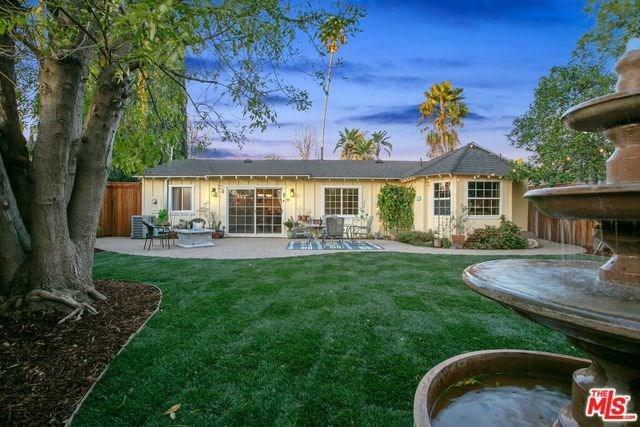 Upon entering the home, you will find a sweeping and open layout leading to a perfectly landscaped and private back yard perfect for entertaining with ample patio space, new cedar fencing, custom built fountain, citrus trees and other exotic landscaping such as Podocarpus trees. One of the bedrooms has custom built in shelving and desks perfect for anyone looking for a home office! Large laundry room also included inside the home! Large 2 car garage has been upgraded to include ample workshop space and electricity for any special projects. 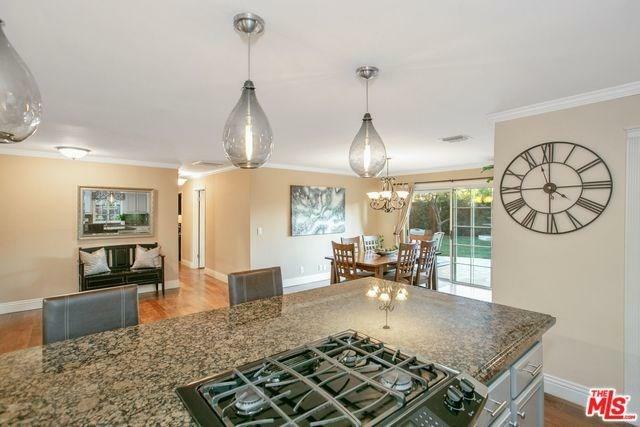 Sitting on a quiet tree lined street, this home is conveniently located close to shopping, Trader Joes, Whole Foods and freeways! Sold by Arshak Hovsepian of Arshak Hovsepian.